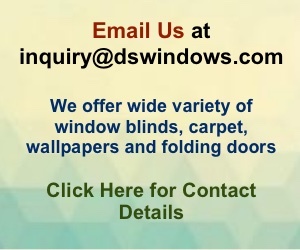 Whatever kinds of blinds you’re looking for, you’ll end up analyzing first your window requirements and what you hope from your window treatment. For people who have trouble sleeping, shift-workers and those who need to sleep during the day, blackout material of roller blinds is best to use for them not to distract by those rays of sun every day. Nevertheless, if you are looking for blinds which still allow light into a room while preventing the severe glare, sunscreen roller blinds are ideal for your requirements. You will be able to be connected from inside and outside your room while maintaining your privacy. Less electricity consumption is also an advantage of sunscreen material for the fact that the glare from outside can help brighten your room. Since roller blinds are a great insulator, it doesn’t immediately allow heat to enter from outside and able to maintain temperature inside your room. Variety of hues is available for sunscreen materials which can match any room motif. 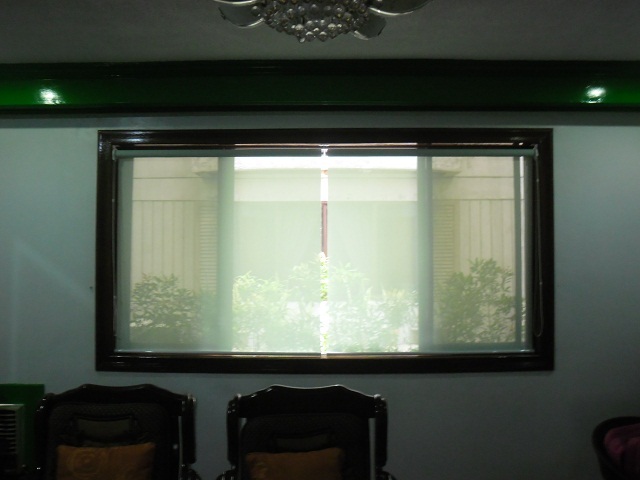 We also have different materials for sunscreen roller blinds ─ from an ordinary to an elegant one. 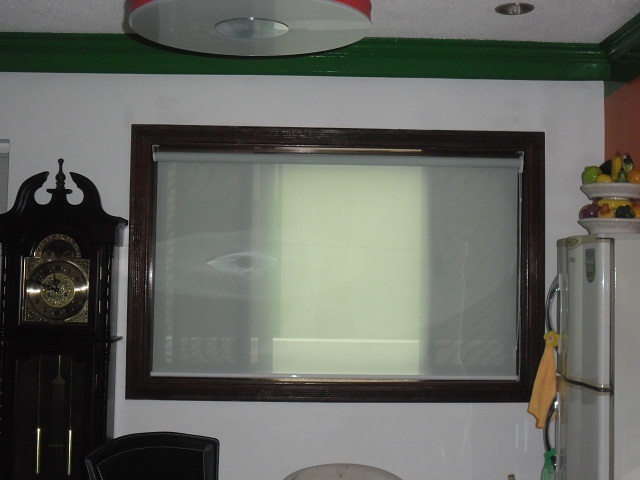 The pictures were taken from our customer at Diliman, Quezon City, who opted for Green sunscreen roller blinds for his home which create a contemporary look.